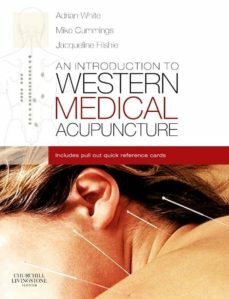 This book is a clear and practical introductory guide to the practice of medical acupuncture. It describes the Western medical approach to the use of acupuncture as a therapy following orthodox diagnosis. The text covers issues of safety, different approaches to acupuncture, basic point information, clinical issues and the application of acupuncture in clinical conditions, especially in the treatment of pain.A practical guide to the principles and clinical practice of medical acupunctureA clear guide to the neurophysiological principles which underlie medical approaches to acupunctureA basic explanation of the different styles of medical acupuncture treatmentAllows the reader to accrue the practical knowledge necessary before beginning to work with medical acupuncture.